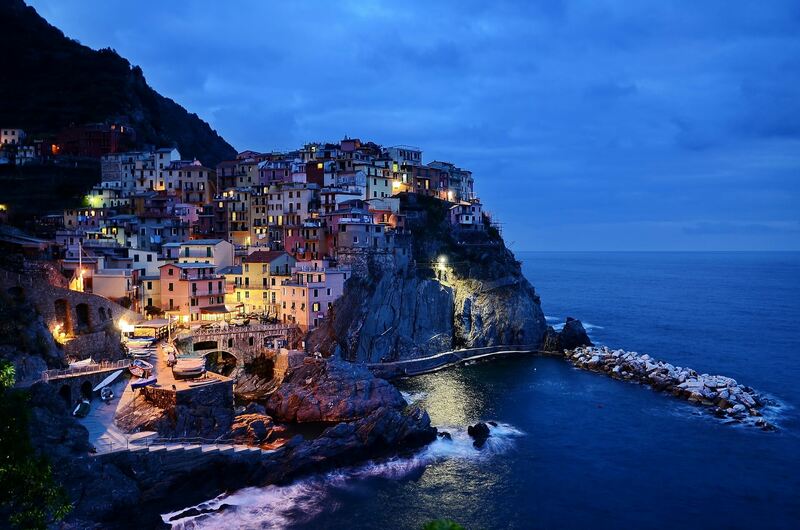 The beaches of the Mediterranean are undoubtedly beautiful. 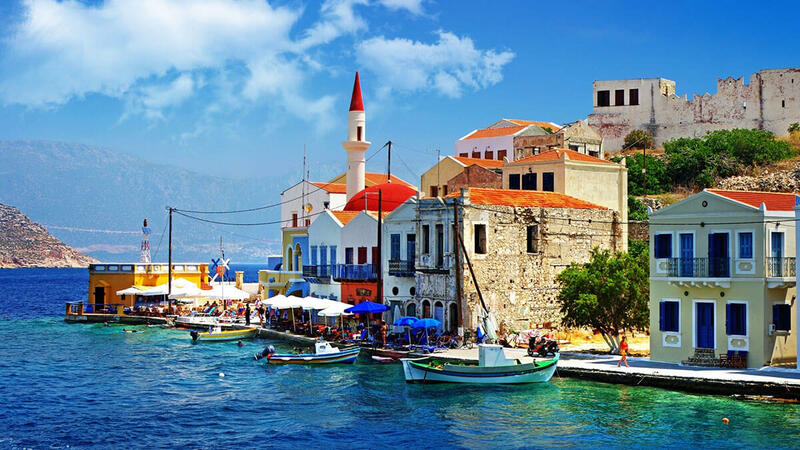 Imagine crystal blue waters, golden beaches and astonishing nature, brought together by the refinement of Europe, the exotic landscapes of Africa or the Eastern charm of Asia. 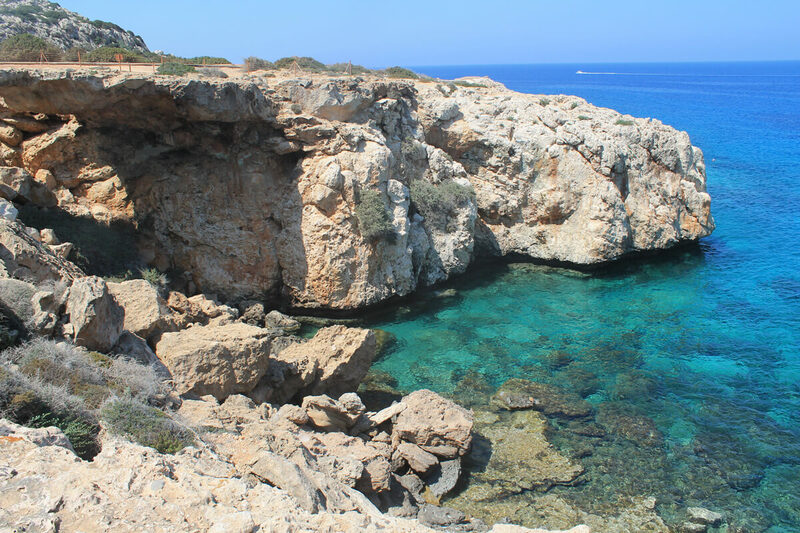 If you’re looking for a little piece of paradise with all the glamour and culture that the Mediterranean can offer, read on for some of the Mediterranean’s ultimate beach destinations. 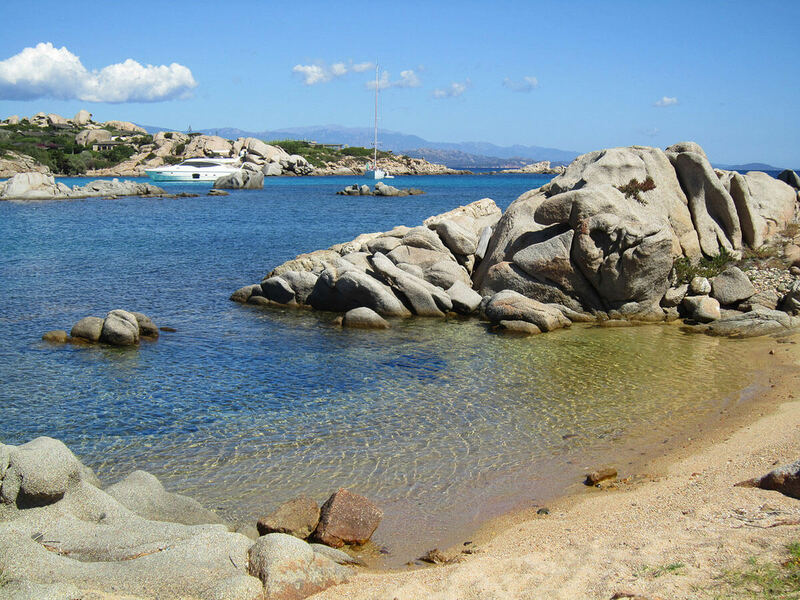 Cavallo Island boasts one of the most beautiful coastlines of the Mediterranean. 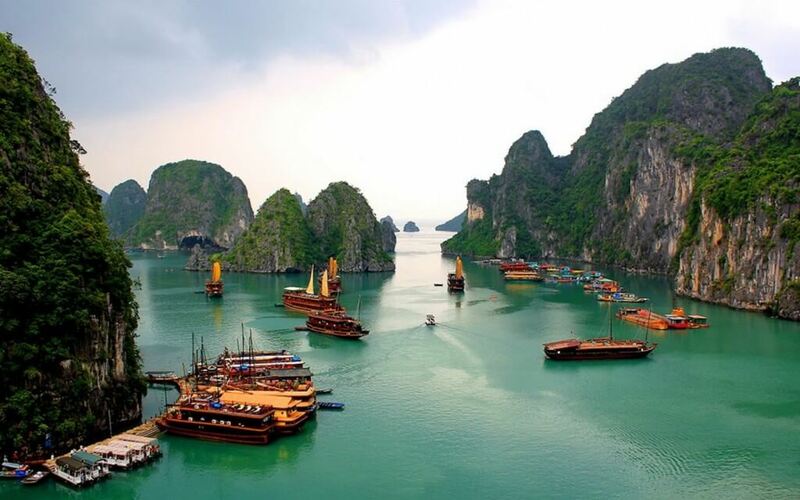 Dotted with incredible white sandy beaches, you will feel like you’ve landed in paradise. 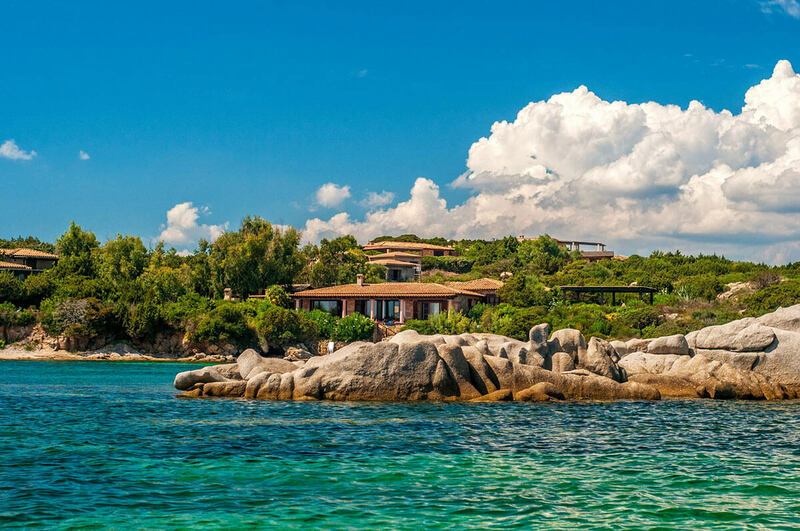 Located in the Lavezzi archipelago between French Corsica and Sardinia, the island has the hedonistic charms of France and the elegance of Italy. 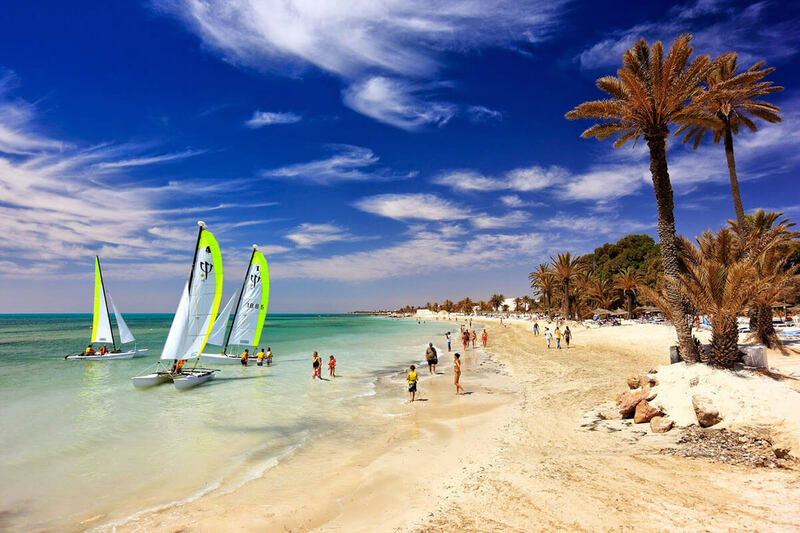 For something completely exotic in the Mediterranean, take a trip to Djerba Island off the coast of Tunisia. 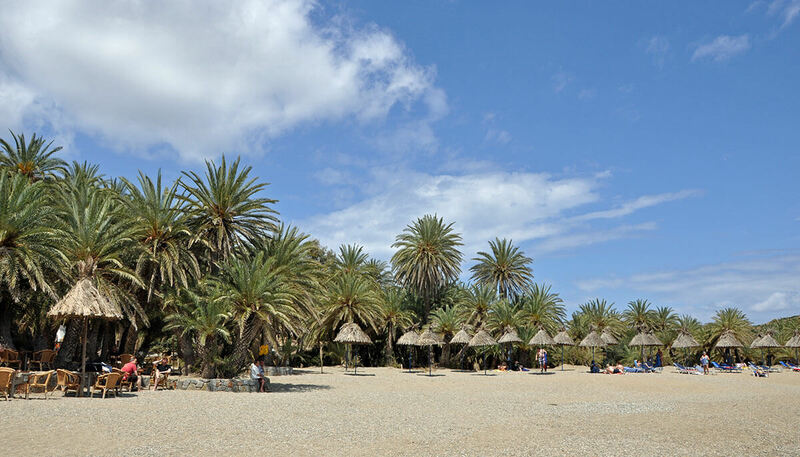 Not only will you find some of the most glorious beaches but you will have stunning desert towns on your doorstep. 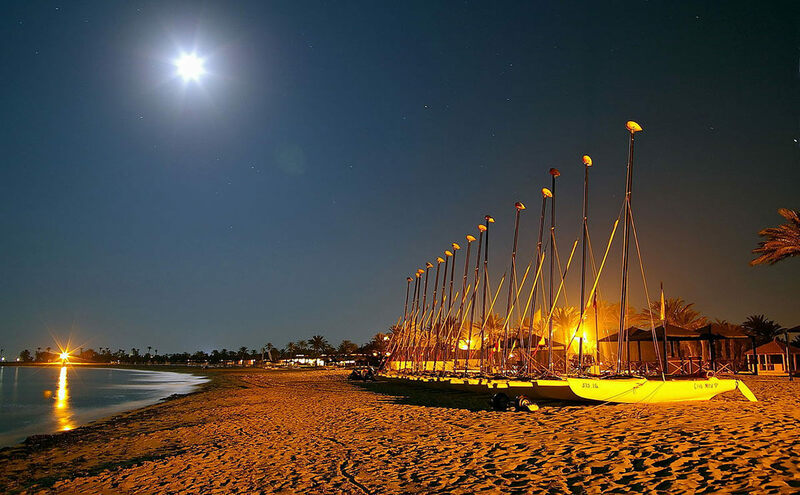 Djerba Island is the perfect destination for both relaxing and exploring. 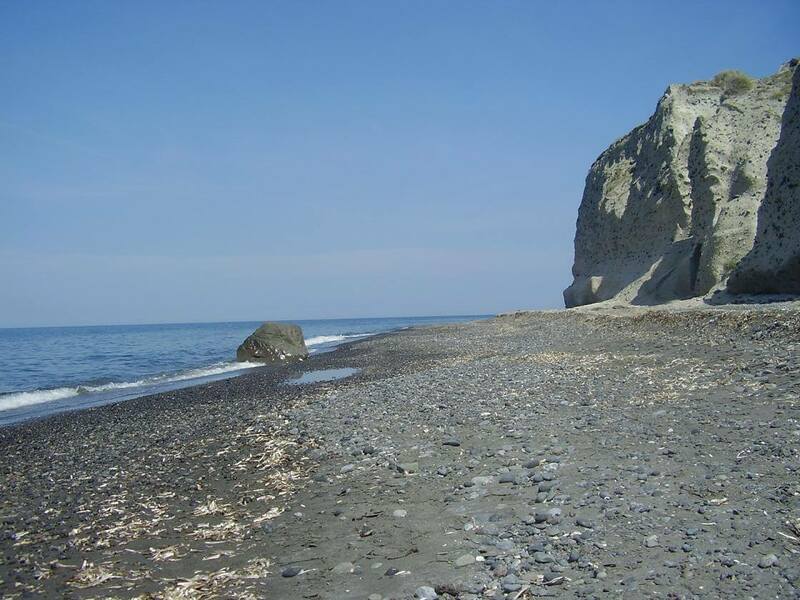 Kamara Tou Beach offers a spectacular setting and you simply cannot miss the sunsets here. 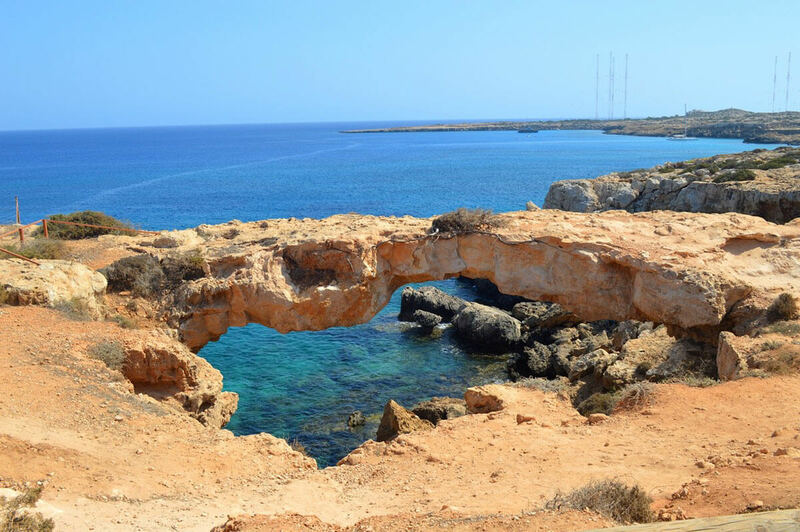 It may not offer soft sands – instead it features rugged rocks and coves – but it makes a great place to sit, think, or enjoy a picnic against the unbelievable panoramas. 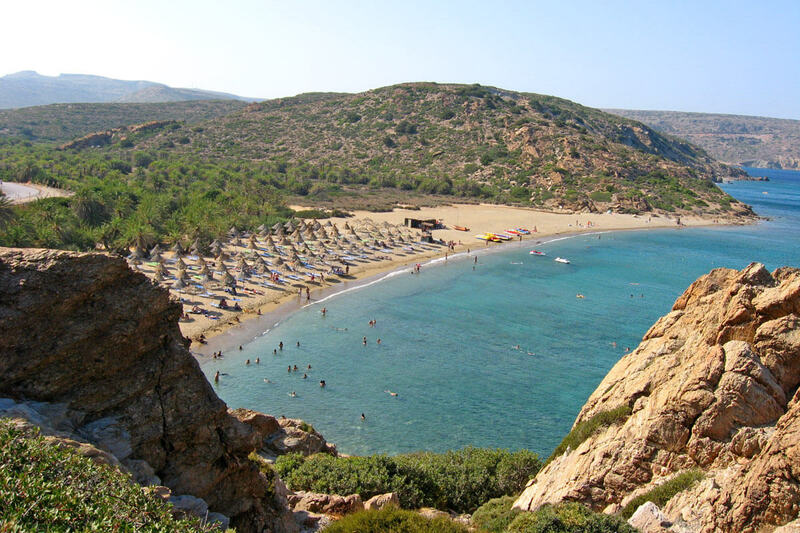 Vai Beach is one of the most famous beaches of Crete Island. Yes, it can be busy during peak season but the views are worth it. 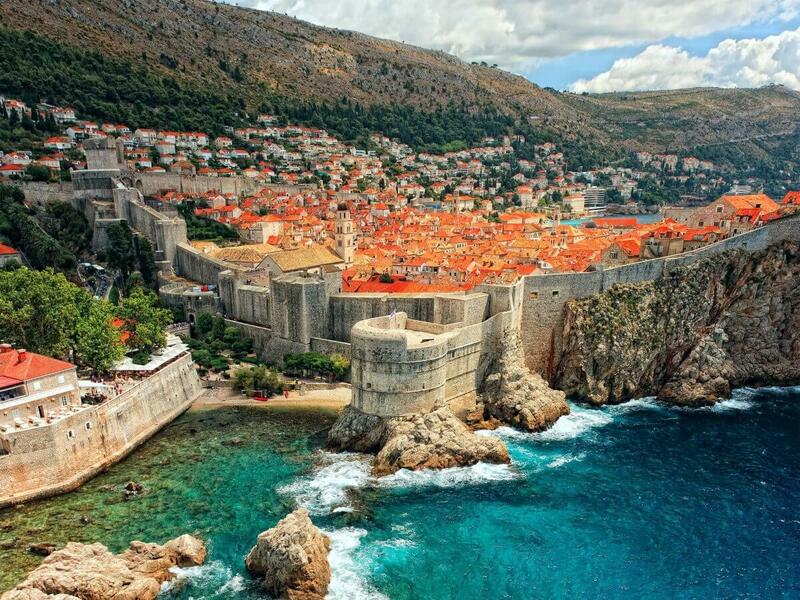 There’s an “exotic Caribbean vibe” as Telegraph travel writer Jane Foster once put it, and over the years it’s become a stylish place for laid-back travellers to relax and kick back on. 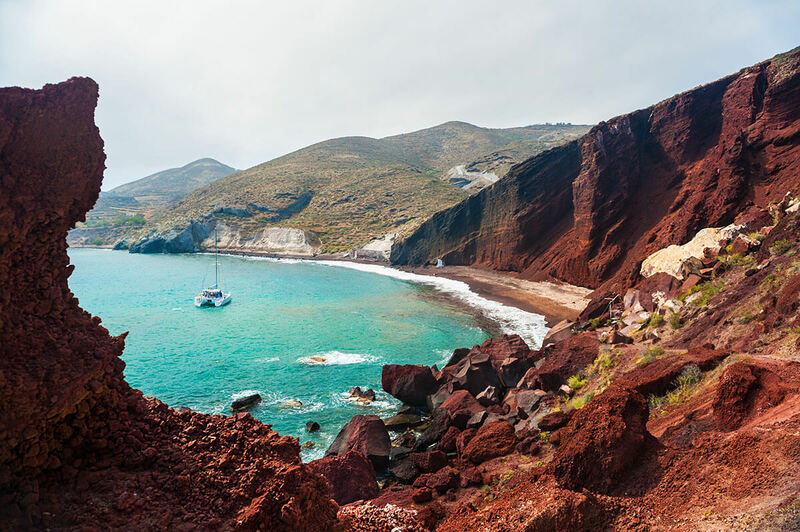 Santorini Island boasts some of the most unique volcanic landscapes and as a result, the beaches are just one of a kind. 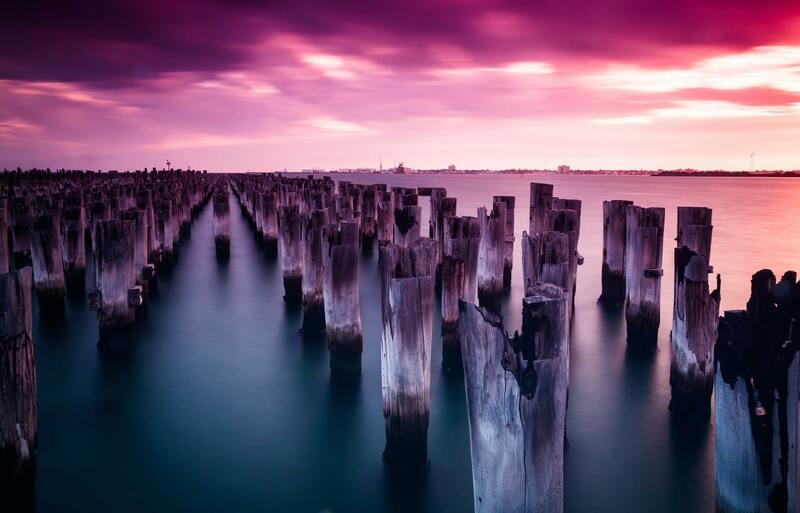 Most people will know the famous Red Beach for its unusual rock formations and colourful panoramas, but if you’re after something a bit more off the beaten path, try heading to Cape Columbo. 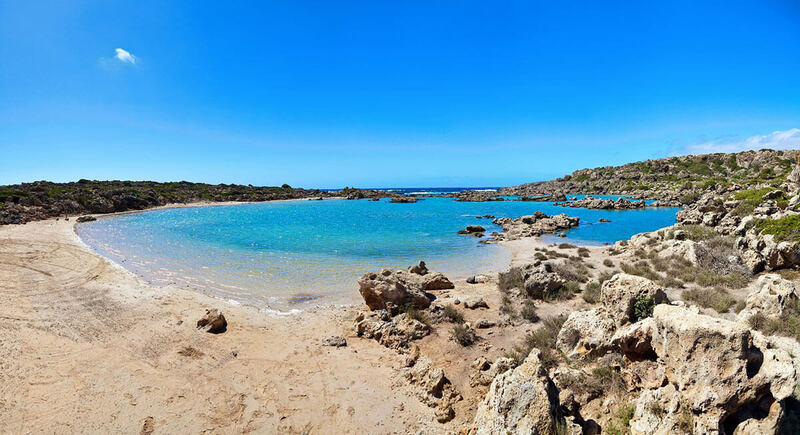 This is the island’s most isolated beach and because it’s located near the island’s most active crater, the water will be gloriously hot to bathe in. 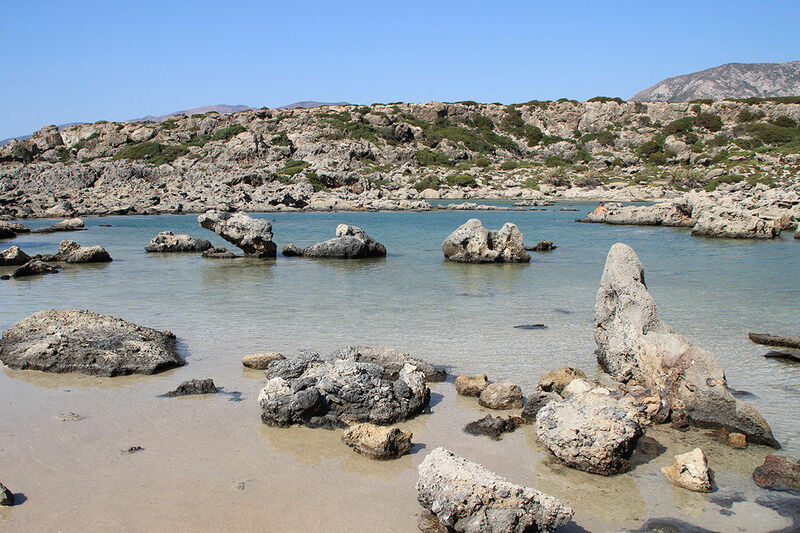 This stunning beach in Chania on Crete Island is somewhat unknown to tourists, making it the perfect place to enjoy a secluded sunbathe. Aspri Limni is a small beach surrounded by rocks and fine white sand; it most definitely resembles beach heaven.